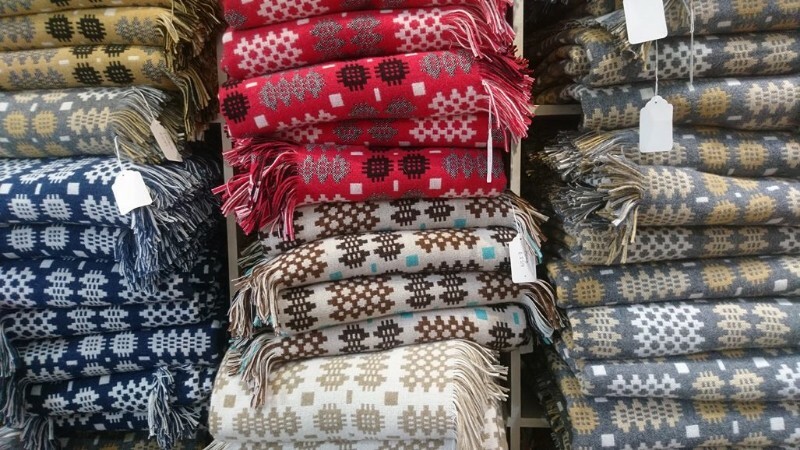 Jane Beck Welsh Blankets has an extensive knowledge of the Welsh Woollen Industry for Welsh Blankets & Welsh Quilts, living on the borders of Ceredigion & Carmarthenshire, an area well known for its commercialisation of the Wool Trade. Just as important as the history is the living industry served by a handful of mills still producing cloth. 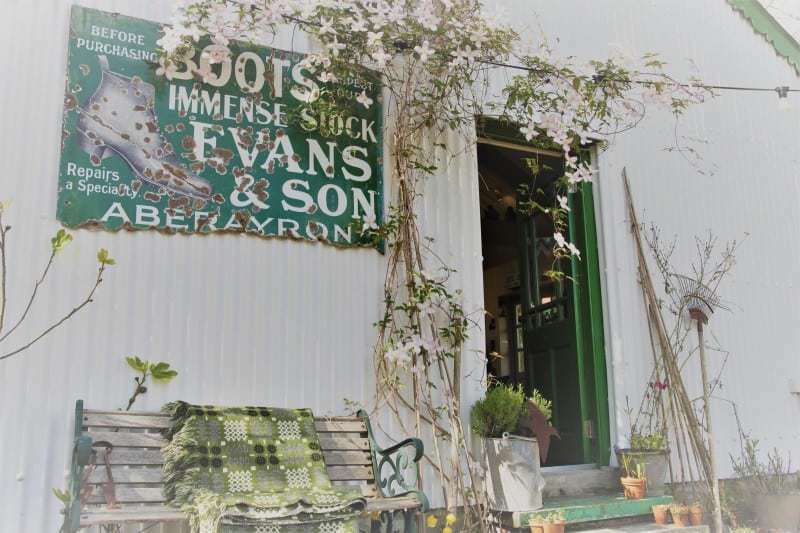 Using age old looms & traditional methods; Melin Teifi run by Raymond & Diane Jones who produce my Heritage Collection, Elfed Mill run by Mike Tolputt & his daughter Alison Thomas, still producing tapestry bedcovers on Dobbcross looms. 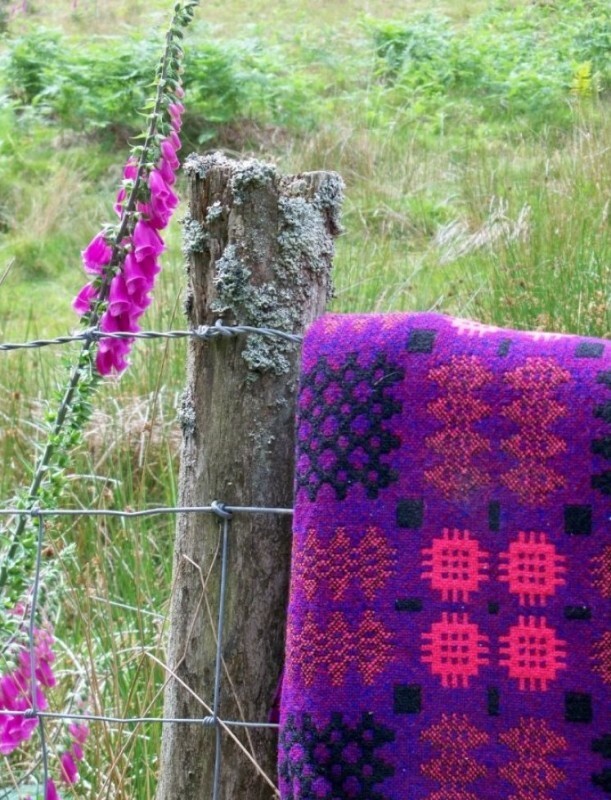 Anna & Tom Grime at Middle Mill Solva, weaving rugs & carpets. Roger Poulson at Curlew Weavers keeping dyeing & spinning in the principality and producing some fabulous cloth too. 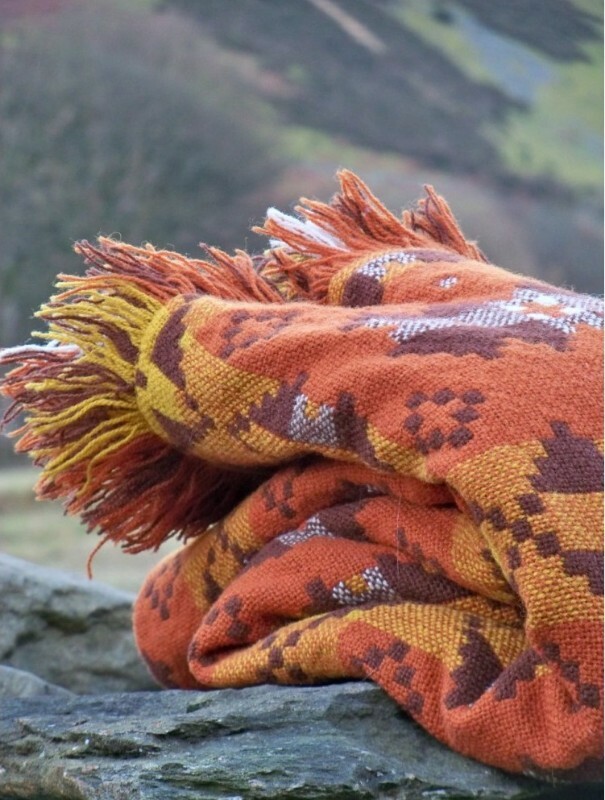 Elaine at Trefriw mill in the North continuing the family tradition of double cloth bedcovers. 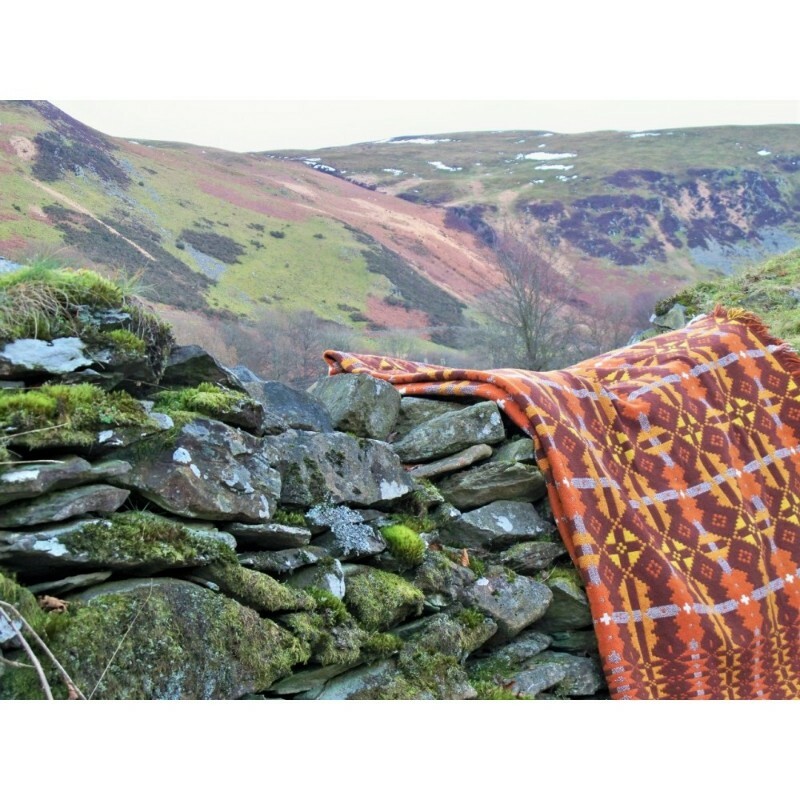 Contemporary woollen products from these all mills can be found on my website. In 2014 I was asked by the Welsh office to supply a gift each for President Obama & The NATO Secretary General Anders Rasmussen. Working with my friend Nia Hobbs we were delighted to send one of our Peony blankets from the Heritage collection to each , with boxed specially bound journals in another one of our own fabrics which were given in the “goodie baskets” for the delegates. Along with some of the other suppliers I was asked to attend a private presentation with the Prime Minister at the venue : Celtic manor in Newport. 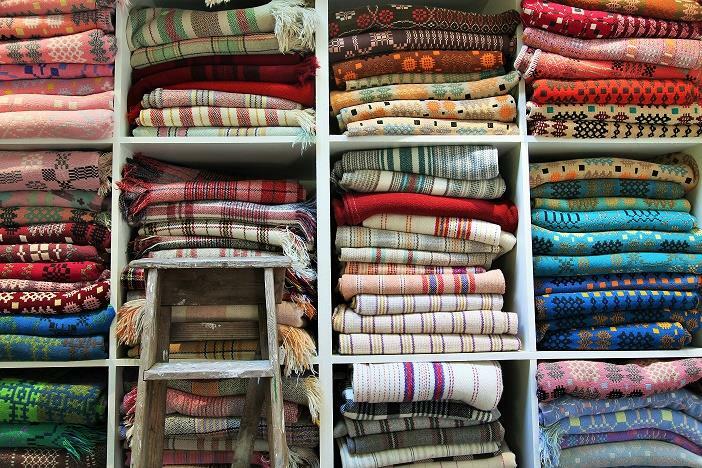 You will see from my descriptions of vintage & antique textiles that this is where my passion lies. 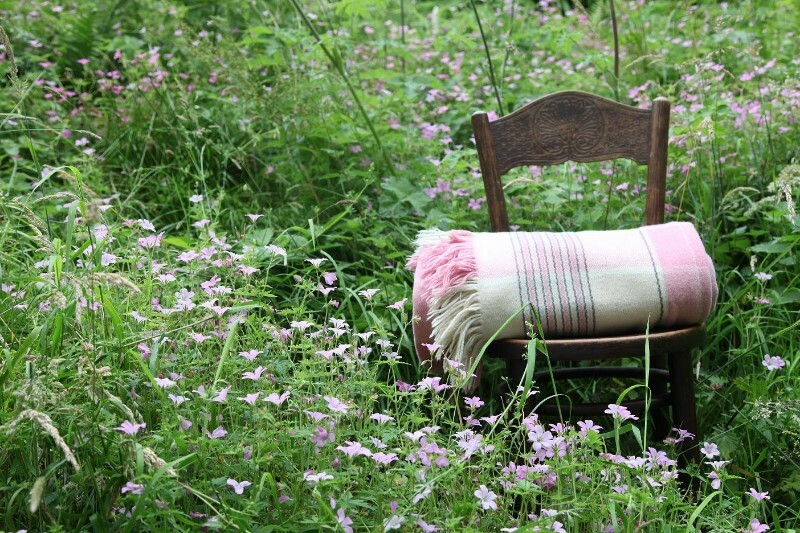 I have a personal collection of treasured Welsh textiles dating from the C18th. With ongoing & extensive research documenting patterns for the future. Some of which are replicated in my Heritage Collection range which reproduces some of my favourites.